A dental implant is a biocompatible, man-made substitute that replaces missing tooth roots. Usually made of the space-age alloy titanium, implants come in various shapes and sizes to fit the situation. Your Grosse Pointe implant dentist will place these cylindrical bars into bone allowing them to lay undisturbed while the bone heals around them, locking them in like an anchor. After a few months, the implants are used as a foundation for replacing the missing teeth. 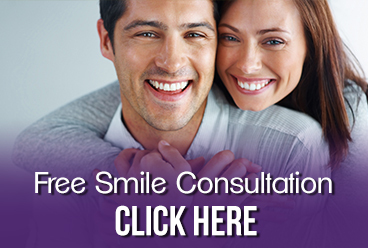 Conveniently located on the Northeast side of Metro Grosse Pointe, we provide dental implant services to Grosse Pointe, Warren, Roseville, St. Clair Shores and all other nearby areas. Contact our office or call us directly at 313.882.4970.